You never know what the journey has in store. But in the Volvo XC90 you can outsmart it, with a range of innovative features designed to make your driving experience effortless. We are a Family run Business located 10 minutes North of Perth CBD, with a brand new facility. 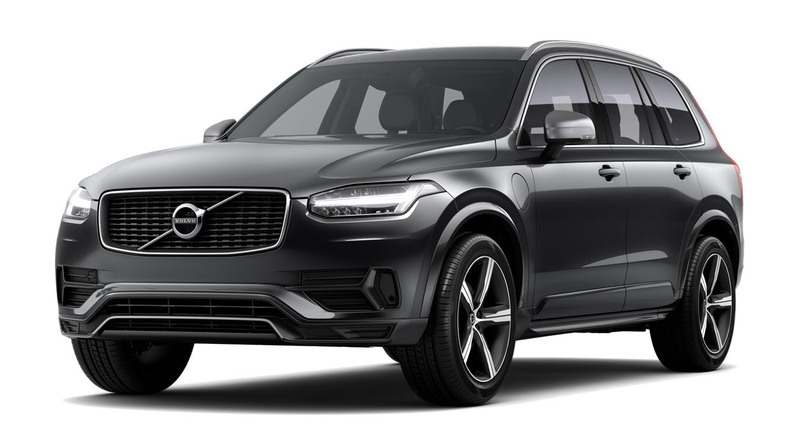 I'm interested in a New 2019 Volvo XC90 L Series D5 R-Design Suv (stock #2024V).